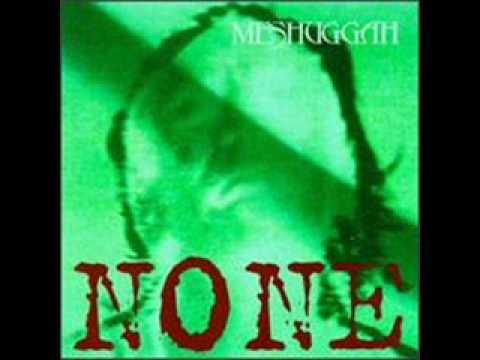 Just started listening to Meshuggah; what're some of their best songs? I've listened to Future Breed Machine and Bleed as well as a few others. What're their best songs you'd recommend listening to for someone who's trying to get into them? Update: I didn't ask for your opinion on the band Tom; I asked for good songs. And I'm an atheist so I'm not touching any of that Christian music. And thanks dude, I'll check Spasm out. These are what I think are their best songs. I haven't listened to them in a while, but I know "Spasm" was on my list. Oh, Dan. Meshuggah is a hate-filled band, spreading negativity amongst our nations young people. I recommend some wholesome Christian fare. When I'm feeling blue, I can always turn to Jars of Clay or Amy Grant to lift me from my pit of despair. 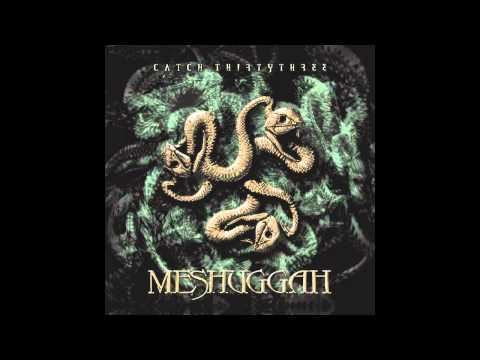 What do you think of Meshuggah? Music is boring now? I need some more real metal? Help me with heavy metal? Metal bands for someone who's not all that into metal (yet)? How Would You Rank the Metallica Albums? Name of this son (repealed question because i got no answers)?